← See now this wouldn’t happen if you upgraded your qr code to a qrtag. Thank you for visiting the QRrealtyTag blog on WordPress.com; Lets start Promoting your real estate listings to millions of internet search users! QRrealtyTag offers several real estate category types. Categories are key in promoting your real estate listing properly. Search engines look for information “real estate listings” based on keywords that consumers use when searching for their real estate needs. If your real estate listings are properly categorized and promoted within the internet, your listing will be seen and populated at the top of a search page more often when consumers perform their search. Yahoo Local is a perfect example of how a large internet search engine provides a way for end users to promote their information based on the category. When listing your real estate property with QRrealtyTag you will need to choose a category that your listing will be categorized under for premium search results for potential buyers, new customers and other real estate professionals. Agent Broker residential real estate listings are designed with professionals in mind and provide specific listing tools within the listing category area to support real estate professional standards. You can be sure that potential buyers, new customers and other real estate professionals will easily be able to contact you in regards to your real estate listings. QRrealtyTag also enables you to pre-set your 30 day wor calendar within ALL your listings, thus enabling consumers to view your schedule, mobile calendar and set appointments automatically based on your availability. 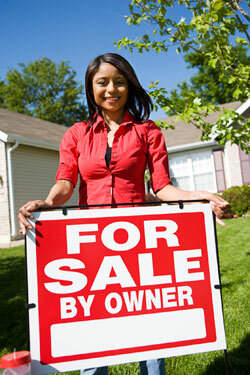 For Sale by Owner – Individuals can list their properties with QRrealtyTag and reach a large target audience. Because QRrealtyTag offers several different types of real estate for sale, your chances increase dramatically that a buyers Agent or Broker will see your home listed on our large internet website and bring you a pre approved bonafied buyer. Other for sale by owner listers may also need to allocate some of their real estate sale profits in new properties and can easily see properties they are interested in by searching our large database of FSBO listings. Thinking about selling your home your self, here are some helpful FSBO-tips and information to get you prepared. 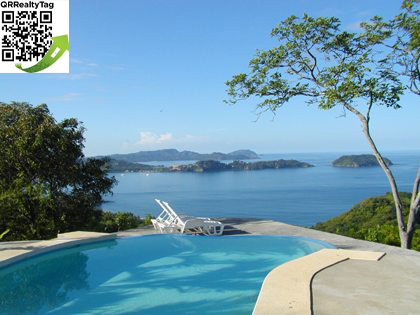 QRrealtyTag is very proud of our Vacation Rentals Category real estate section. We spend a lot of time and development hours creating an environment that uses all of our modern Mobile technology and internet SEO capability while maintaining an easy to navigate user interface, both from the mobile phones, tablets, iPads and/or your laptop/desktop computers. You can feel confident listing your vacation rentals with QRrealtyTag that you will still receive awesome SEO (search engine optimization) while keeping in mind we have protected your home address, being sure not to promote you exact address, but still giving search engines what they need on the back end of our system to recognize your unique Vacation Rental property listings for efficient and powerful search recognition from major search providers like Google, Bing, Yahoo and YouTube. QRrealtyTag provides you a easy to use dashboard once you sign up, that enables Vacation Rental owners to easily promote their homes, link to other major search companies like YouTube, Craigslist, VRBO and more! QRrealtyTag designed our Apartments for lease/rent category to provide leasing consultants, managers and aspiring real estate agents an easy to use application for promoting current apartments for lease. The idea is for Apartment Homes to provide potential customers with all their current inventory, including available apartments, the apartments view, what they look like inside and out and ever floor plans of the units for furniture and wall space measurements. Our application provides an easy to use dashboard area where leasing consultants can upload photos and details of individual units, making their jobs more productive by offering potential residents real time updated information for less hasle and easy browsing and ultimately a better customer experience. Simply place your Apartment Home qrtag on the front door or window of the leasing office and potential new residents can interact with your community, even if no one is available to help they at that specific moment. Current residents can also interact with the Apartment Homes interactive qrtag, accessing office hours, updated holiday hours and even special community events, dates and times. within the print media weekly/monthly news letter, enabling residents to quickly get organized and updated information about community policies, events, scheduled property maintenace and more. Easily update information, even encourage residents to provide an email or their mobile contact information, in which you can send them the link or qrtag image for them to scan and see mobile friendly property information, alerts, special events, social calendar and renewal rates and benefits. 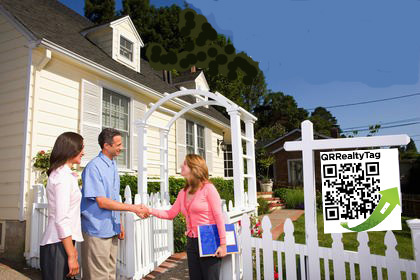 QRrealtyTag provides Commercial real estate categories both for Agents/Brokers and Private sellers. Promote your qrtag from QRrealtyTag in newspapers, active journals and other promotion advertising avenues and be confident that end users, other business professionals and investors will be able to access ALL your Commercial Real Estate listings, professional contact information and propery details on the go from their mobile devices. Place your Unique QRtag on site and promote a great lead generation tool for investors to contact you right from in front of the propery. 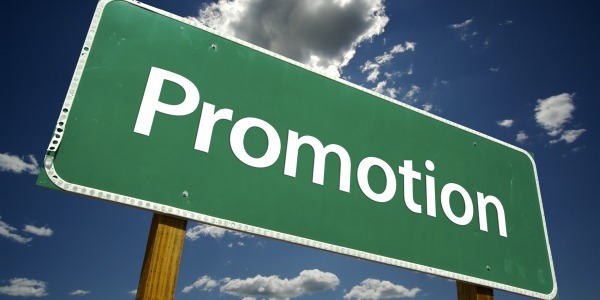 Link other online promotions to your uniqe qrtag by selecting the “links” tab from your listing dashboard area and sync all your advertised listing information in one place for Organic SEO within the internet and easy promotion to potential buyers, investors and other real estate professionals. QRRealtyTAG is a software service for listing Real estate listings, such as Agent/Broker Residential, Agent/Broker Commercial, VRBO - Vacation Rentals by Owner, FSBO - For Sale by Owner, Apartments for Lease and Businesses for sale. QRRealtyTAG uses cloud computing for sustainable and scalable web growth while integrating mobile and tablet configuration for consistent User Interface and easability. Create your QRTAG for rich web history generation and future SEO (search engine optimization) -properly formating and creating ongoing high level search performace from major search engines such as Google, Bing and Yahoo. This entry was posted in 2D Barcode, Agent, Broker, CraigsList, For Sale by Owner, FSBO, International qr code, Microsoft Tag, QR Code, QRRealtyTAG, QRtag, QRtag_realestate, QRtag_realty, Quick Response, Real Estate, Social Networking, Tag, Vacation rentals, Vacation Rentals by Owner, VRBO, Youtube and tagged 2d barcode, agent, Apartments, bing, Business Listings, Buyers, Commercial Realestate, for sale, FSBO, google, International qr codes, MobileURL, QRCode, QRTAG, Quick Response, Real Estate, Residential Realestate, Vacation Homes, vacation rental, VRBO, youtube. Bookmark the permalink. 1 Response to What is QRrealtyTag? The Benefits and how the services are unique compared to other real estate applications and website services. Very nice post, great service we just listed our vacation Rental.